1. If you are going to do "Medhu vadai" soak 1 cup of "Aval" and grind it before grinding "urid dal", The vadai will come in golden colour, tasty and crispy to eat. 2. ladies who use to draw "kolam" can use a mineral water bottle filled with rice flour with a hole on the top and can put the dots for the kolam easily. 3. Are trying to do badam keer not coming yellow colour??? add some boiled "yellow pumpkin" which is boiled and grind well will give you super yellow colour and taste. 4. Add 1 spoon curd while cooking brinjal will give the real color of brinjal without changing dark in colour. 5. Add 1 teaspoon ghee and coconut oil after sauteing for upma will give you a tasty and yummy delicious upma. 6. To wash Silver Ornaments Soak it for the whole night in the Butter Milk and then wash it will shine like anything, also easy to wash too. 7. Those who are going in lift with wet hands or legs should be careful as there is some chances to get shock by Power, better to dry your wet body parts before enter the lift. 8. Sesame Oil is very good for Knee Bone Pain reliefs, by using then in cooking and applying on the affected place will give good results. 9. Use Campour for Cockroach problems in the home will avoid them at the same time gives a divine fragrance to your home. 10. Goggle sea salted warm water for get rid of throat infection, this is effective method for even kids too. 11. Baking Soda is a best remedy for removing black heads on nose. 12. Saute Moong dal slightly before making Pongal Recipe will make your pongal tasty and aroma-full . 13. Adding Butter will give a delicious taste for your Curd rice Recipe, also helps to prevent your curd rice from getting sour soon. 14. Eat before 8'o clock will help to reduce weight, to keep you fit always. 15. 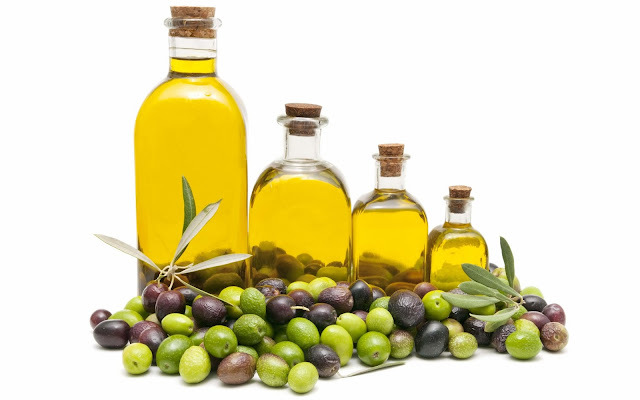 Oilve oil is a good moisturizer for soften dry hands, rubbing olive oil with salt on the palms will remove dead cells and leaves them soft and smooth.